EUROMAC has served the foundry industry for 50 years. 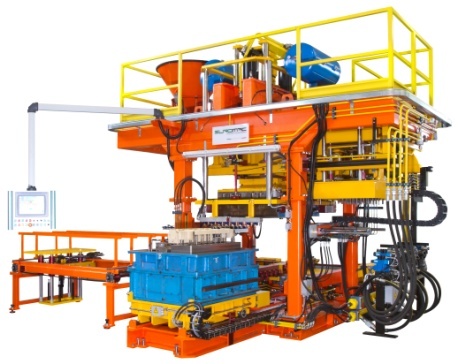 Our speciality is the manufacture of core machines and associated plant, green sand moulding lines, metal transfer and treatment plant and moulding machines. Our technical office, supported by 3D model software, designs the entire machineries, taking care of every detail thanks to the cooperation with customer’s technicians and with the purpose to find solutions suitable for the foundry production requirements. The attention to details and to particular customer requirements is the main feature that characterizes EUROMAC in its business politics. Our daily engagement is giving solutions to the various applications, also of the smallest productive realities.